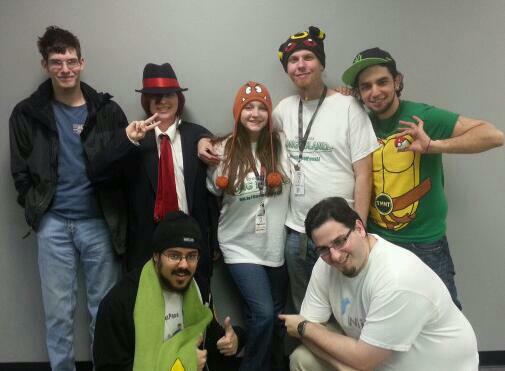 What You Missed: CROSSFIRE II! 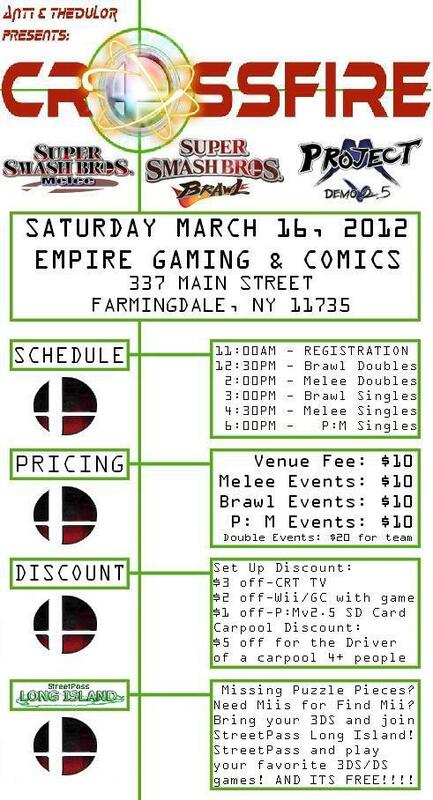 If you know anything about the Smash Community on Long Island, then you know about CROSSFIRE II! 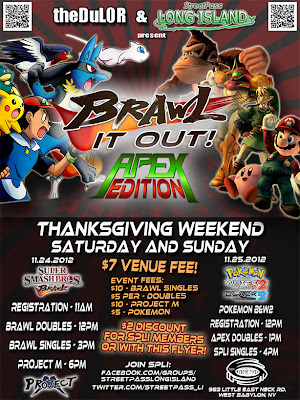 This massive tournament, hosted by StreetPass admin The DuL0R, featured competitions in both double and single battle in Super Smash Bros. Brawl, Super Smash Bros. Melee, and Project M. Over 80 competitors participated in CROSSFIRE II, which was held at Empire Gaming in Farmingdale, NY. 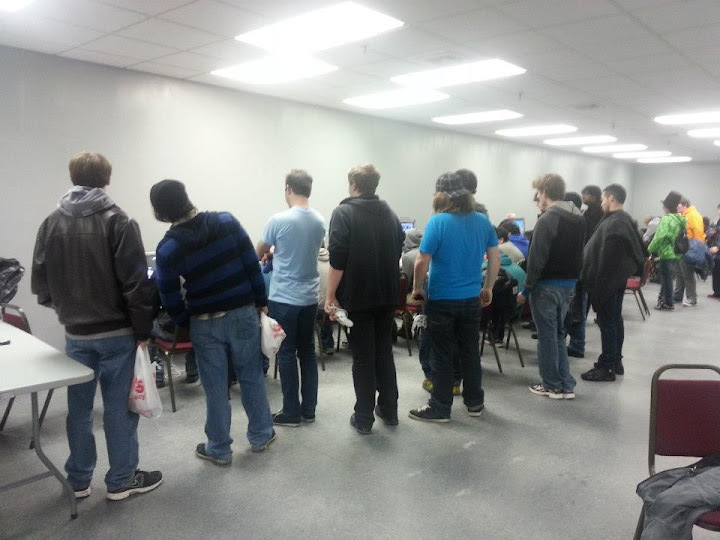 StreetPass Long Island held a 3DS Friendlies Competition, which included Mario Kart 7, Pokemon B&W2 and Kid Icarus: Uprising. 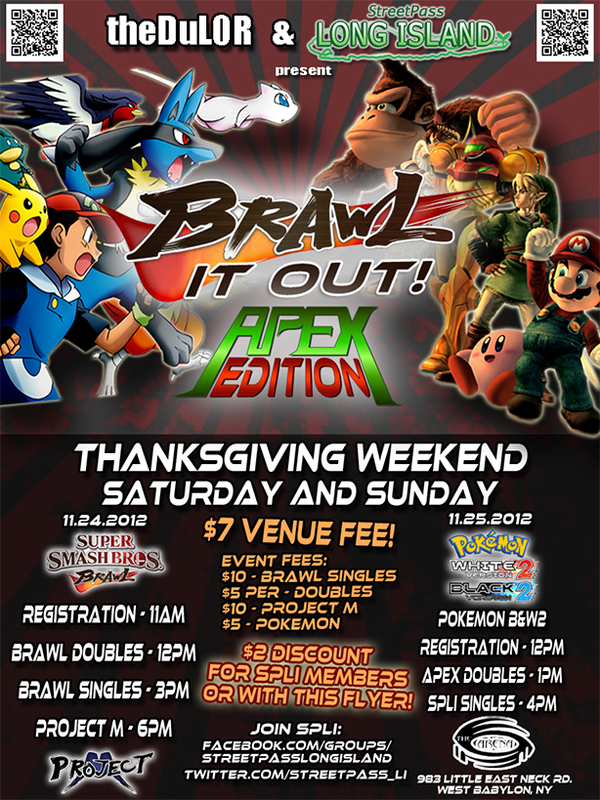 For the full results of the CROSSFIRE II Tournament, visit the Smash Boards page. 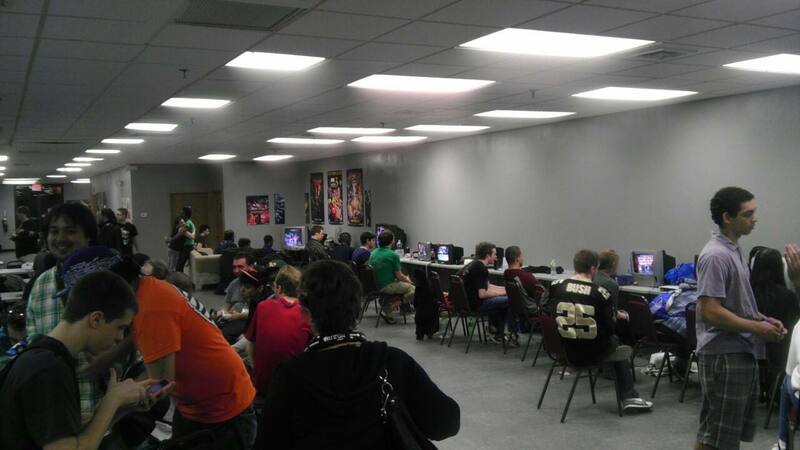 You can also watch a replay of the live stream that was running during the event, on the CLASH Stream Channel on Twitch TV.